It well and truly feels like Summer down under these days. Hot sun, long days, upcoming school holidays, festive season and getaway plans..I’m in the midst of it all! My girls are lapping up the summer days and we are looking forward to unwind from the stress of the whole year and spend some great family time. Although on the blog front it’s quite the opposite. I’m gearing up for the new and improved version of ‘Klassy Style Files’ to be launched next year! Speaking of ‘new and improved’, here’s a blog post that fits the bill! 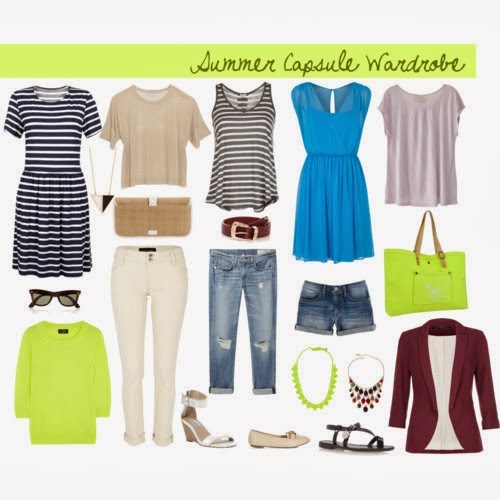 I recently worked on a ‘capsule wardrobe’ article and was inspired to create my own summer version here. 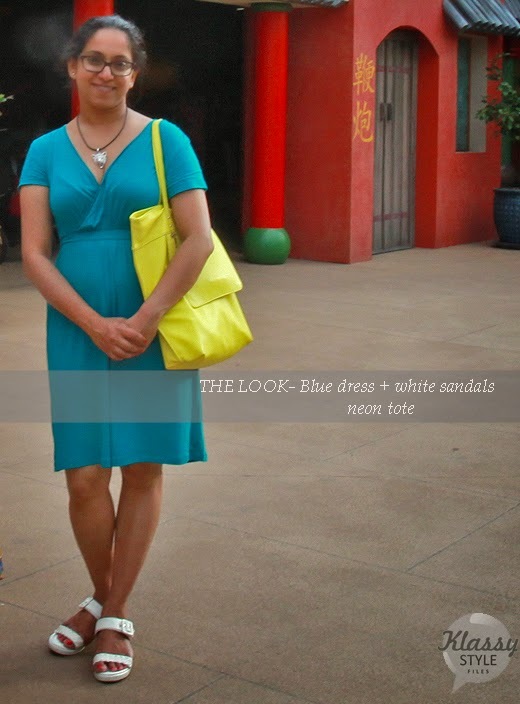 All the outfit pictures have been taken on some of our recent holidays and depict what I wore actually! Did I mention that I was recently given the ‘Liebster award’ by blogger friend Ritika of Rising Colors. Heartfelt thanks to her:-). I will make an attempt to answer some of the questions she asked along with each outfit. So here goes..
I’d have loved to say I go to the gym twice a week and run 5 kms, but none of this is true. My only exercise right now is walking and constant activity involving my two daughters:-) But I wish to do something more structured soon. I respect people who maintain relationships and ‘walk the talk’ in life. Great productivity, discipline and a humble attitude most certainly attract me. When I was at school I was hardly into sport but I was a big fan of tennis. I wish I could learn to play tennis and keep fit in the process too. I tried bullying my daughter to pick this sport but she refused, can’t blame her I suppose! It would have to be Elizabeth from ‘Pride and Prejudice’. After reading the book over and over again and at various stages of my life I think she is the most sensible, practical and sharp woman with a great sense of humor and so fortunate to have a lover like Mr. Darcy (sigh)! Which are the three blogs you read everyday? I try and keep my reading as up to date as I can, however there are some crazy days when I hardly even touch the laptop or tablet! 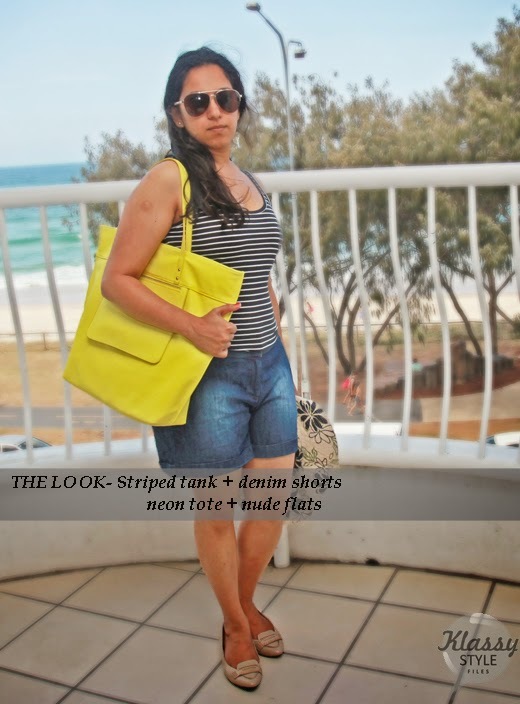 I try and keep on top of my favorite blogger’s posts, Style’N, Styling You and Tanvii are on the top of my list! Hope you enjoyed this mixed bag post? I’d really appreciated your feedback on the capsule wardrobe and yes, if you’re keen to know more about capsules..I’d suggest you go and check out Wardrobe Oxygen. Alison I believe is an expert of sorts! That capsule wardrobe is so amazing! I love evth in it. Everything. 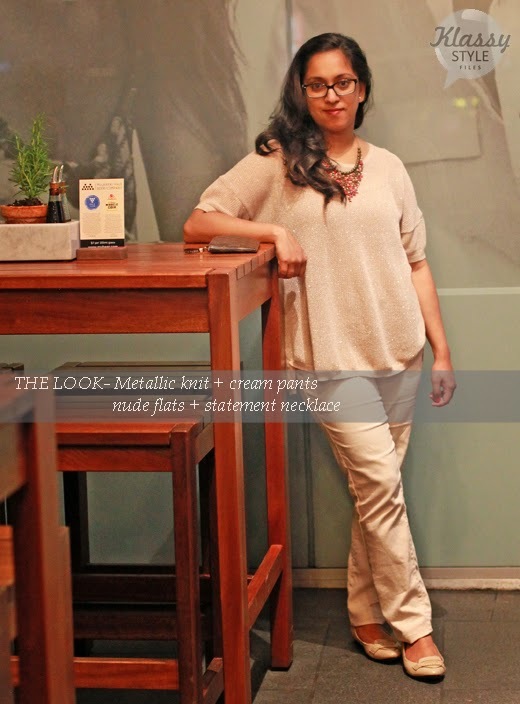 That metallic top your are wearing is so chic! And your daughter is simple adorable! Can I say you look absolutely perfect mom Neonic look is my favorite and your little doll complimented it so well .. Love to her . Loved all the looks especially the metallic one!! 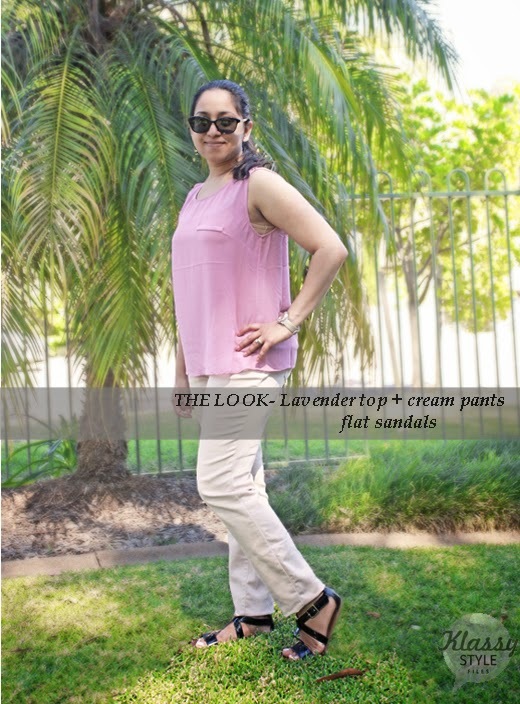 The summer wardrobe is absolutely fantastic. Neon top with shorts..winner for me.. so gorgeous look. 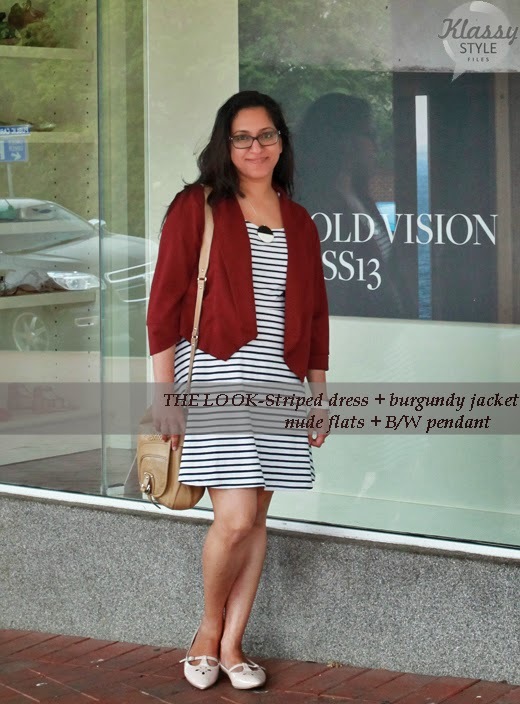 All outfits are nice,specially metallic knit and striped dress.. I love ure cheery yellow look. Its so nice and ure daughter is super cute. Woman, managing two kids is a big job, am sure thats a big workout in itself. N ur little daughter is like the cutest thing ever..i wanna grab her cheeks right now. 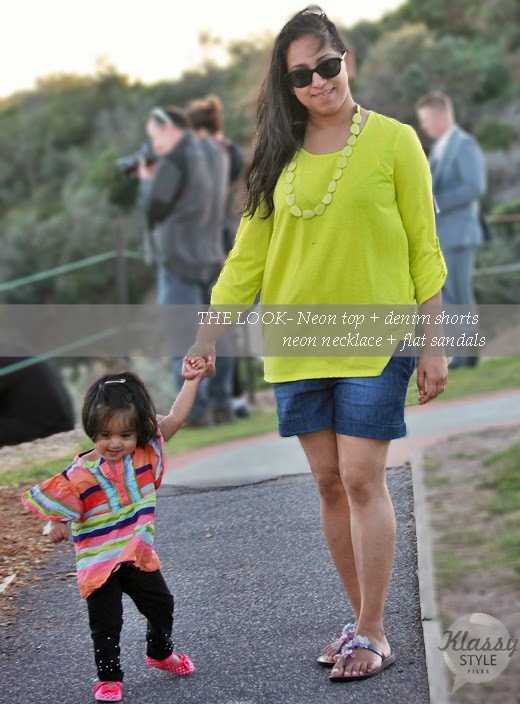 May be u shud do posts re kids styling too. She looks like a young fashionista in the making already. Awww… summer dress up ideas are awesome..my fav of all is the metallic one… will search one for myself now Ur daughter is cutie pie..! What a fun post – an awesome capsule wardrobe, beautiful personal style, a peek into you as a person. Love it! Thank you for accepting the award!